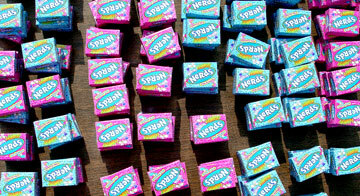 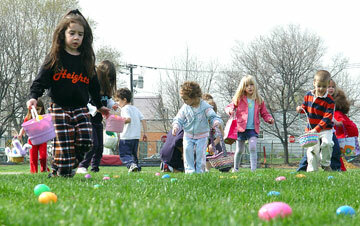 Over 9,000 brightly colored Easter eggs dotted the Gary Depken Field for the Annual Easter Egg Hunt held on Saturday, April 15, 2006 at 10:00 a.m.An estimated 300 Heights pre-schoolers through third graders participated and about 200 adults watched the event on a sunny spring morning.The field was set up into three sections. 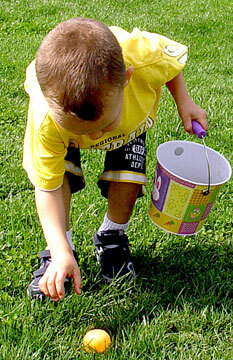 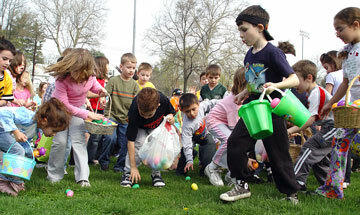 The three part egg hunt began with four to five year old children in Pre-K lined up on the north side of the field by event organizers. 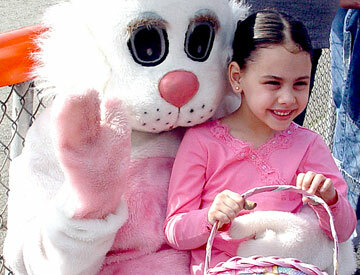 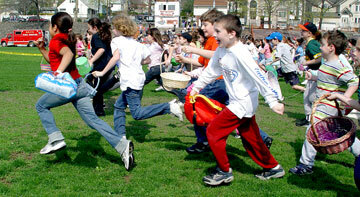 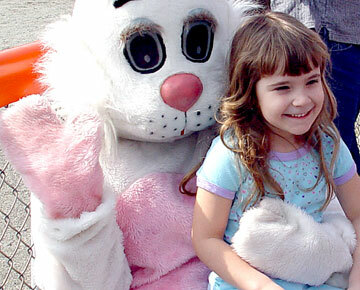 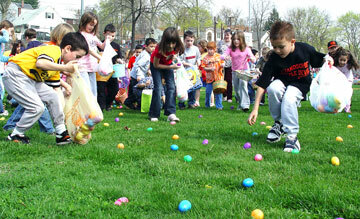 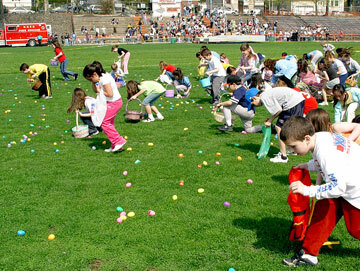 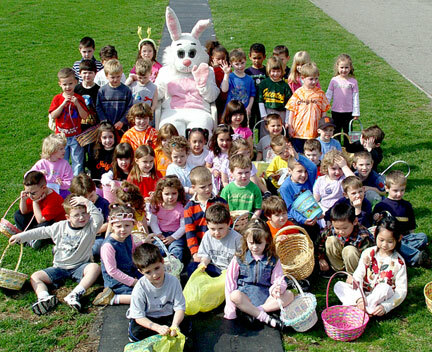 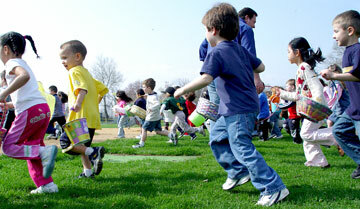 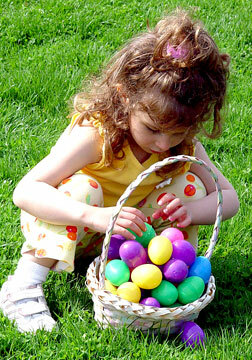 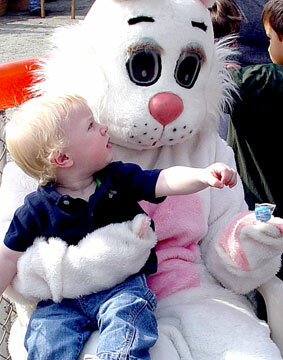 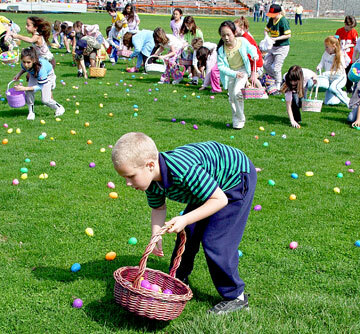 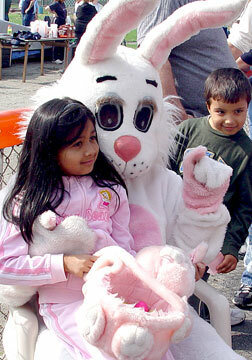 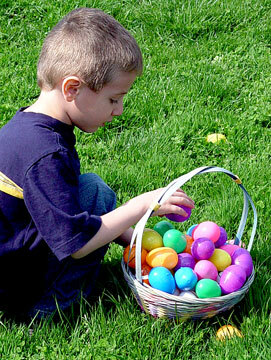 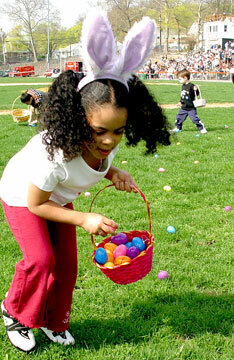 Parents were chased away, leaving only the eager children with their empty Easter baskets.Police Chief Michael Colaneri began a countdown, blew his whistle and quickly stepped away as the children ran across the field to collect as many eggs as they could.Each plastic egg contained a piece of candy or toy, but a few eggs held a small treasure -- a "furry chick. 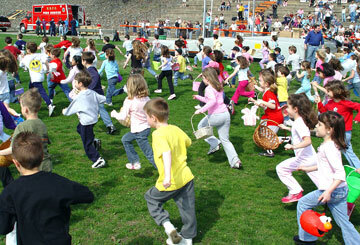 "This sequence continued for K through First Graders in the center section and Second and Third Graders on the south section.After the egg hunt, those children who had found the eggs with the "chick," could redeem it for a toy prize.The Easter Bunny visited, handed out Easter candy and toys and was available for photos by delighted parents and grandparents.No one could recall when this event began, but many adults remember collecting eggs when they were youngsters.Free tickets were distributed through the elementary schools and were also available at the Boro Clerk's Office at 320 Boulevard.This event was sponsored by the Mayor's Celebration Committee. 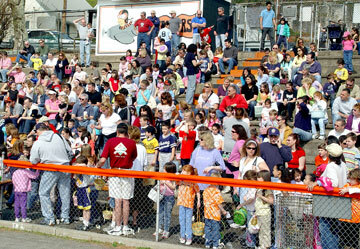 About 20 members of the Hasbrouck Heights Fire Department were on standby with their equipment at Depken Field during the event. 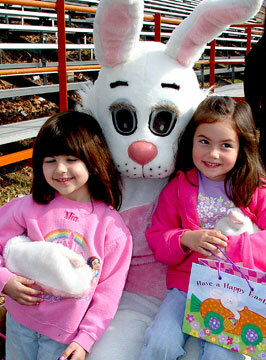 Some of the prizes redeemed for the toy chick that were in some of the eggs.